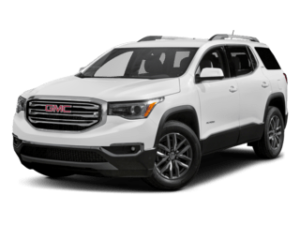 At Chesrown Chevrolet, Buick, GMC, we know that purchasing a car is a big investment – that’s why we offer the Chesrown Lifetime Oil & Tire Plan to help keep your investment running strong for as long as possible. 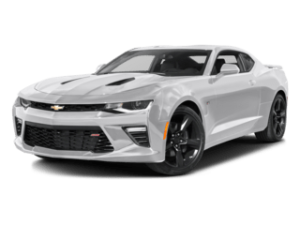 This Oil & Tire plan gives the Chesrown Customers who buy ANY new or used car a lifetime of complimentary oil changes and tire rotations. 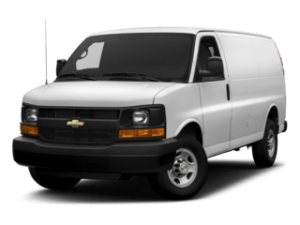 We want to help you take care of your vehicle, which is why we make regular maintenance FREE! Click the button below to learn more about why we offer this great service program. 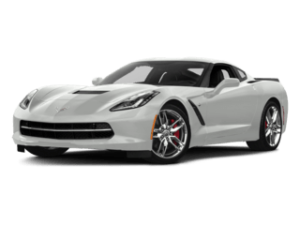 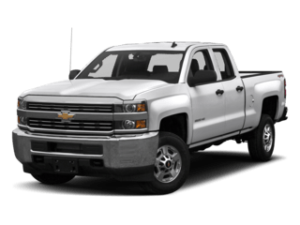 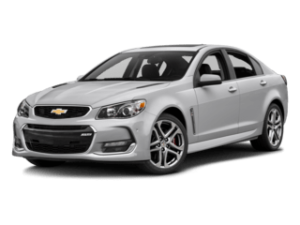 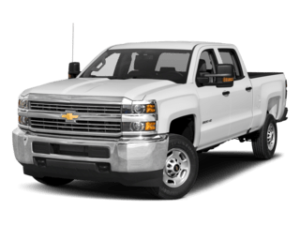 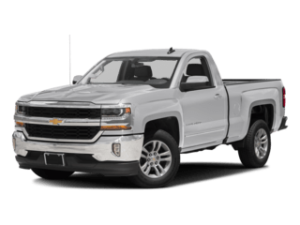 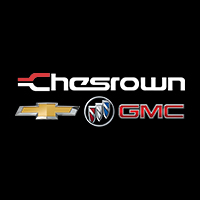 Chesrown Chevrolet Buick GMC was founded over 50 years ago with the goal of having the best customer service in Columbus. 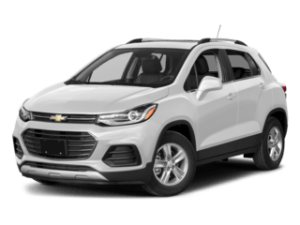 We still carry that tradition on today, which is why drivers from Columbus, Dublin, Marion, and even further come to us for a new car, van, truck or SUV. 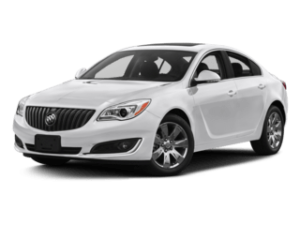 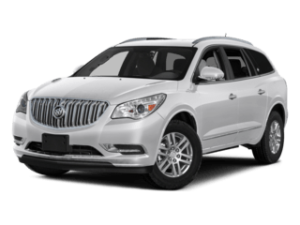 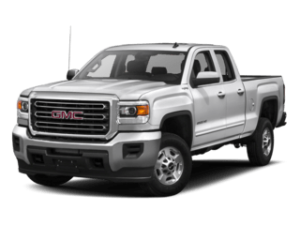 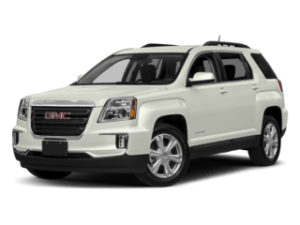 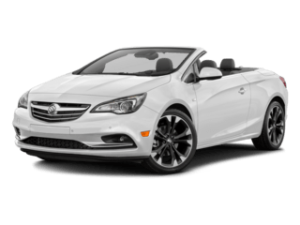 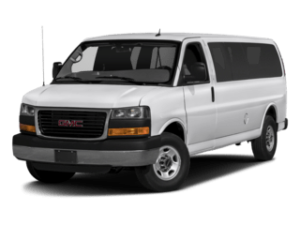 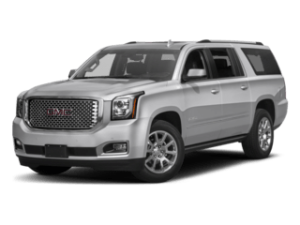 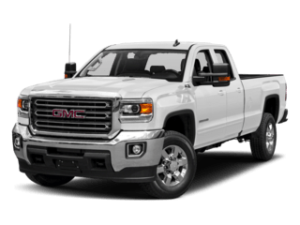 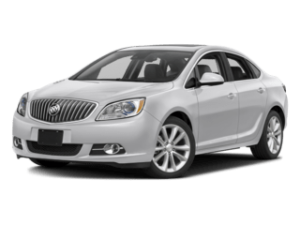 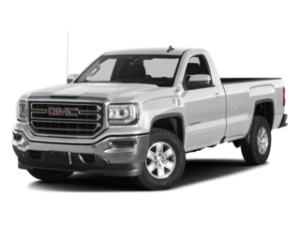 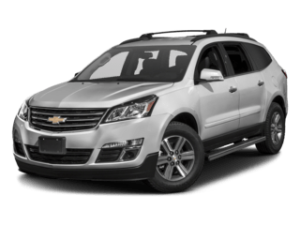 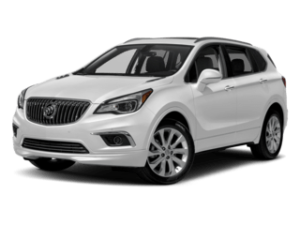 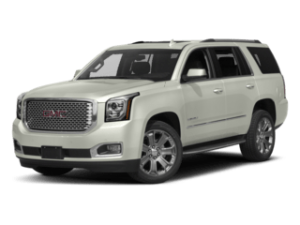 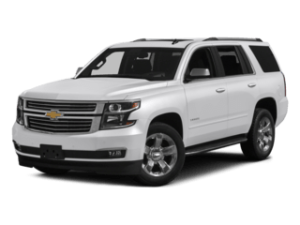 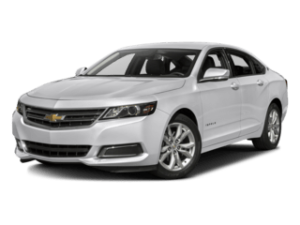 We offer new Buick, Chevrolet & GMC vehicles all known for both quality and toughness on or off the roads. 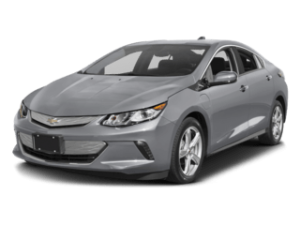 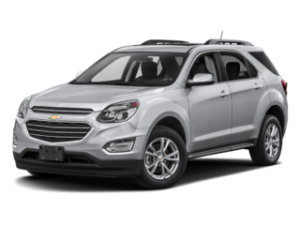 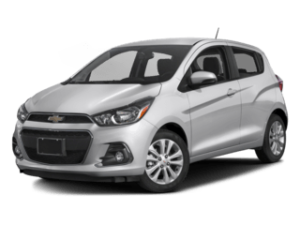 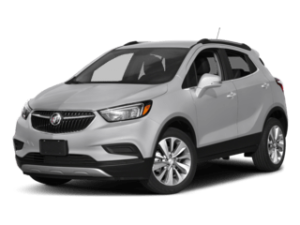 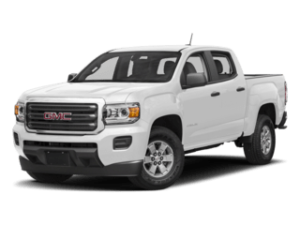 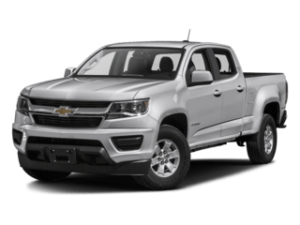 Many models are award winning vehicles including Buick Encore – best safety pick, Chevrolet Colorado- truck of the year and the GMC Sierra- ultimate heady duty challenge winning truck. 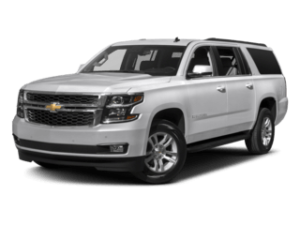 Chesrown Chevrolet Buick GMC is proud to have a huge selection of used and pre-owned vehicles for Columbus customers to test drive. 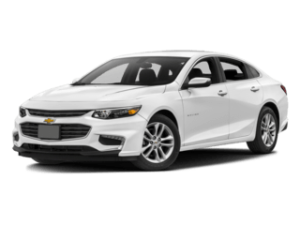 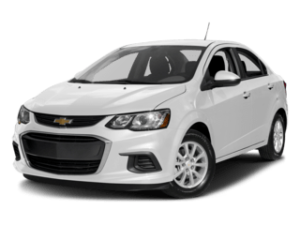 Whether you are looking for a low priced used car or a certified pre-owned vehicle that looks and feels like new, Chesrown Chevrolet Buick GMC is the place to find it.